Are you looking for a true beach holiday? 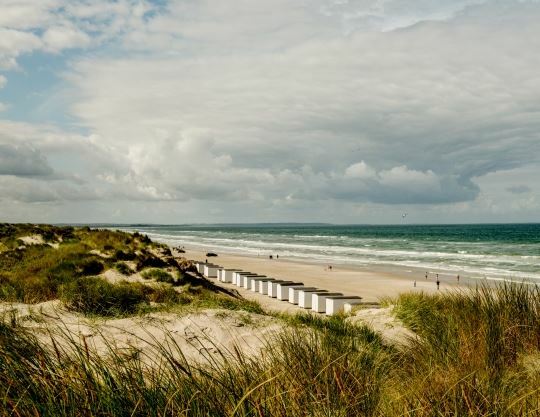 Just 400 metres from the North Sea, you’ll find Landal Grønhøj Beach located on beautiful sandy beaches that the west coast is famous for. 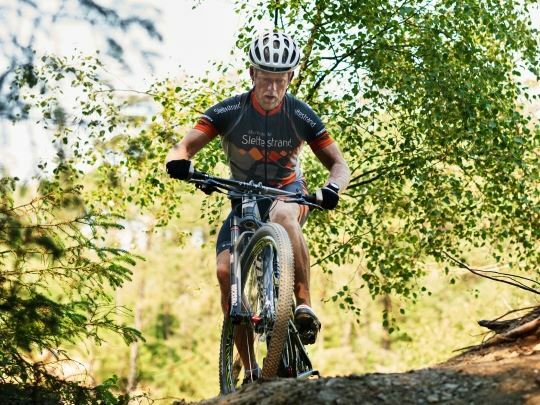 Put on your walking boots or rent a bike at the park and discover the most beautiful spots in North Jutland. 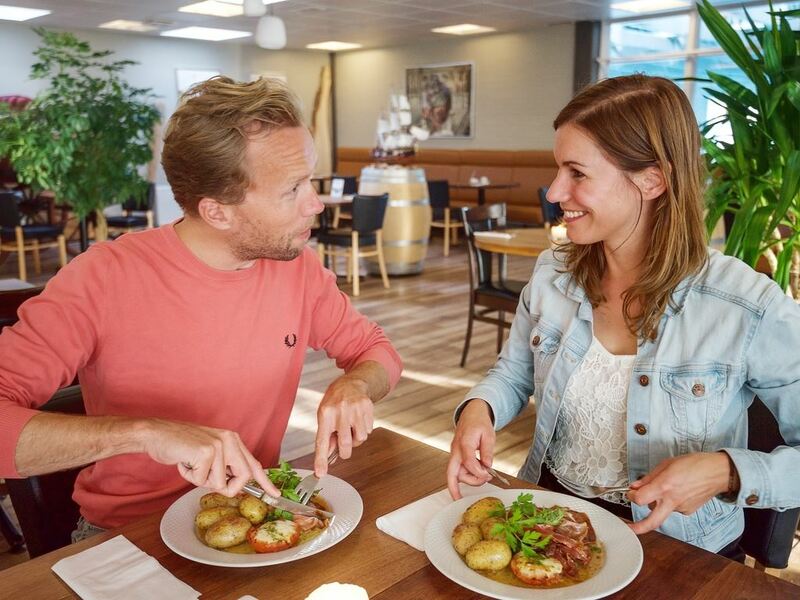 The park is close to popular holiday villages like Blokhus and Løkken, where you can shop or enjoy a delicious dinner. There are also many cultural attractions nearby, such as Ruberg Knude or Børglum Kloster. There is also a lot to do and experience at the park itself. 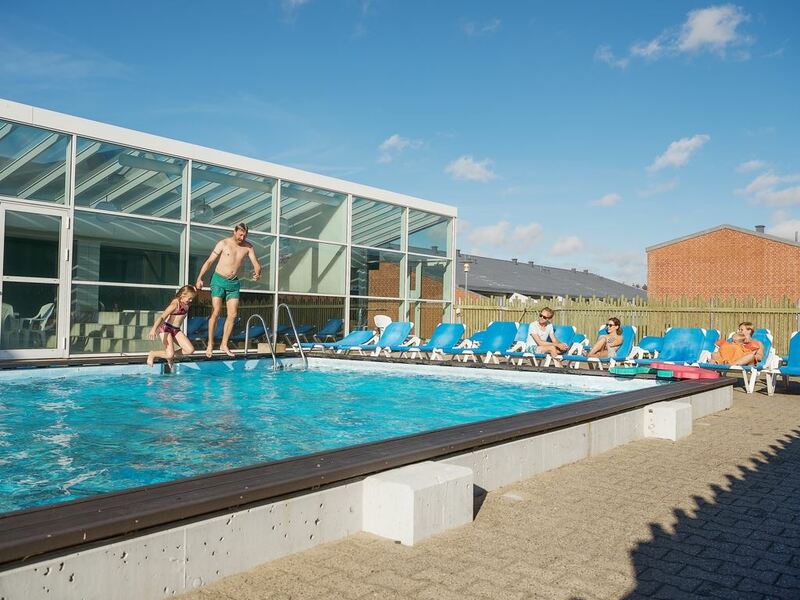 Plenty of water fun in the indoor swimming pool with a slide and in the open-air swimming pool with sunbathing lawn. For the sports enthusiasts there is a large sports hall where all kinds of sports can be practiced. From basketball to volleyball and from squash to badminton. For the kids there is also lots of time to play at the playground and at the indoor play area. 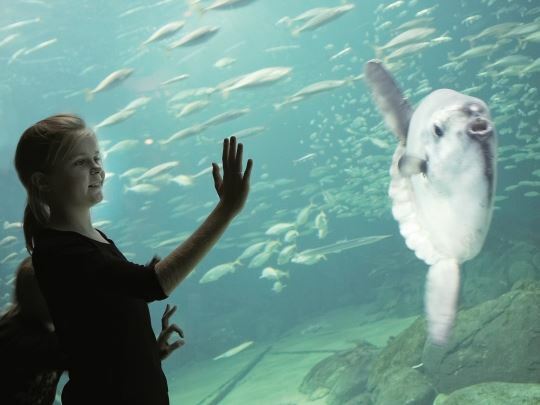 Together with the family, you can easily take a day trip to Fårup Sommerland or Aalborg Zoo. Discover Denmark at its best. 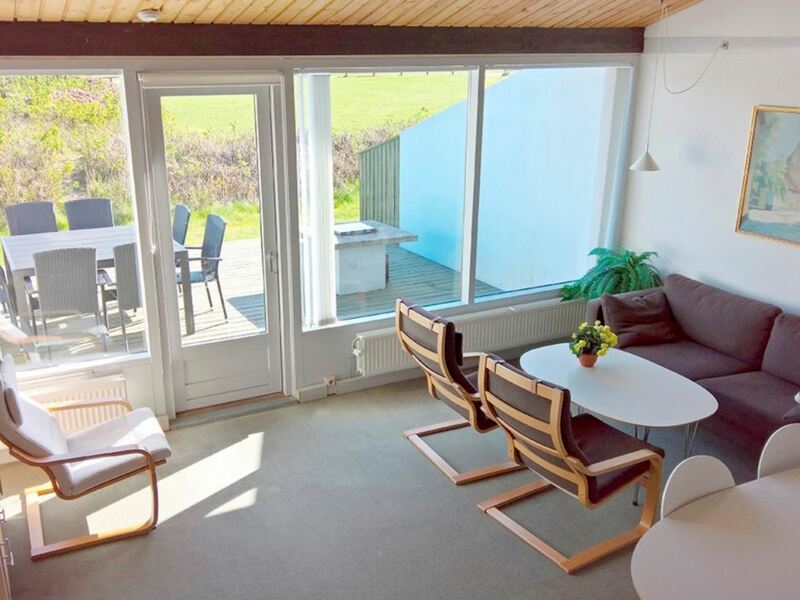 Landal Grønhøj Strand is only 400 metres from the beautiful North Sea beach. 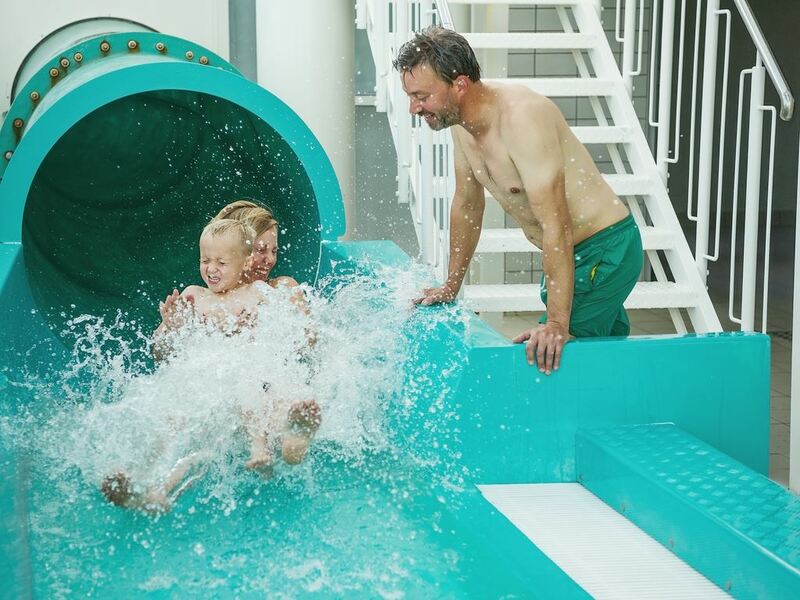 Walk near the vibrant waves or enjoy a day with the whole family at Fårup Sommerland. 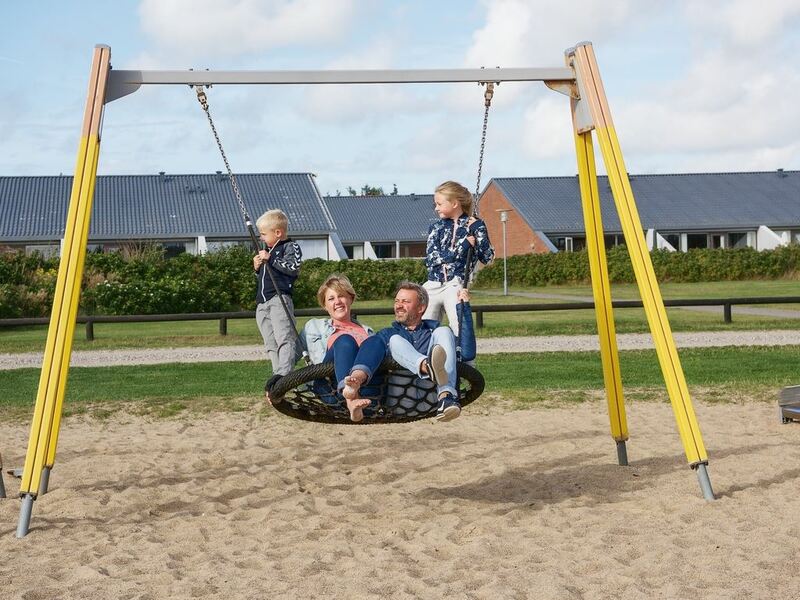 Endless fun and time for each other, that’s what Landal Grønhøj Strand is all about. 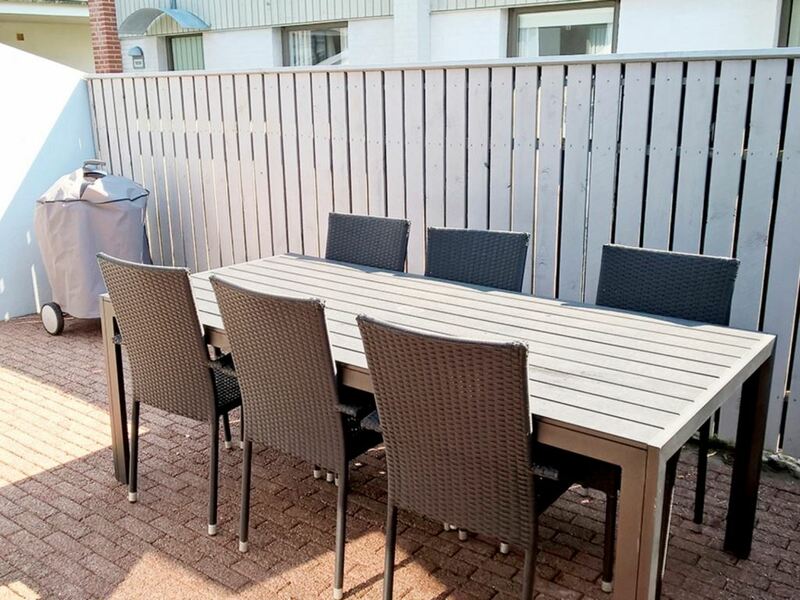 Jumping on the play cushions, swimming in the pool or playing a game of mini golf together with the kids. Enjoy a carefree holiday! 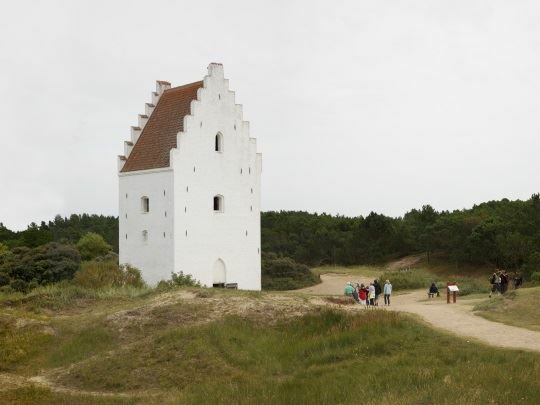 Explore North Jutland with the whole family. 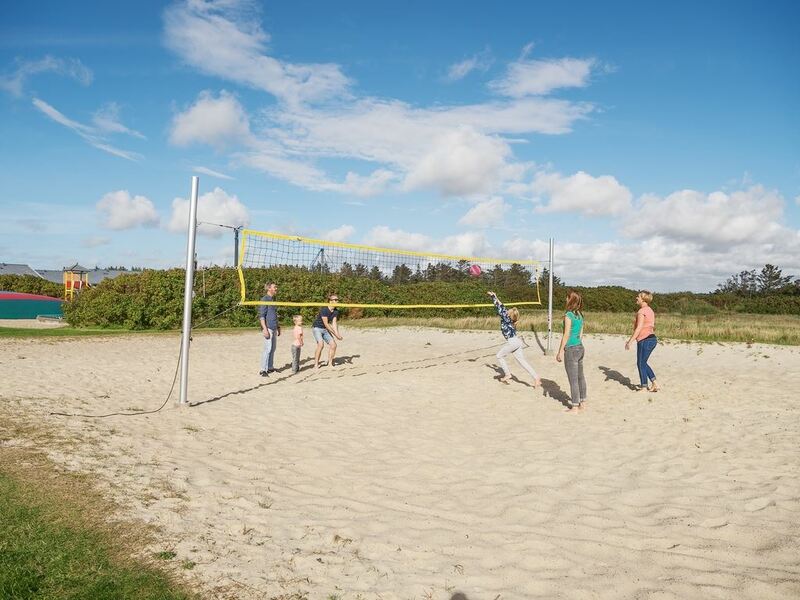 The surroundings of Landal Grønhøj Beach are perfect for fun outings. 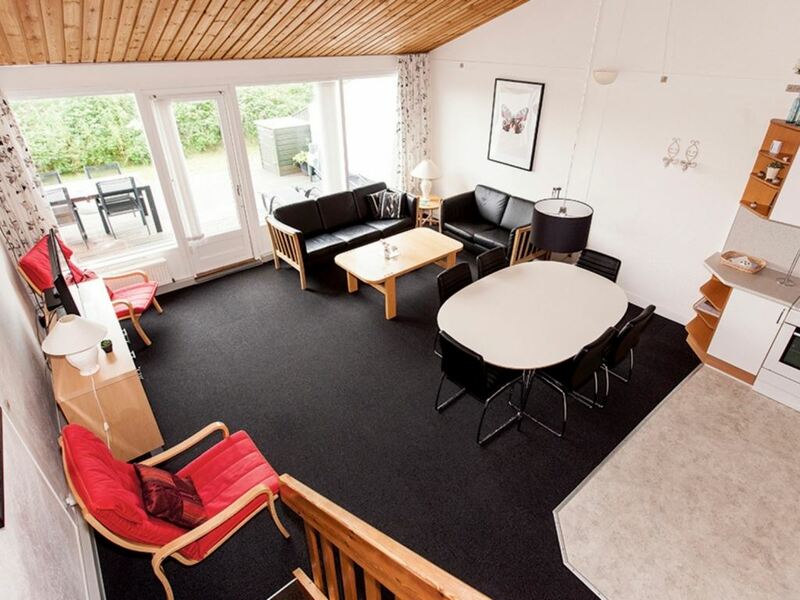 Visit one of the cosy villages nearby or take an active day trip to Fårup Sommerland theme park. After an active day, you can completely unwind in your bungalow. Near the beach and yet in the woods you will find Fårup Sommerland. With more than 60 rides it is one of Denmark's biggest and funiest turist attractions. 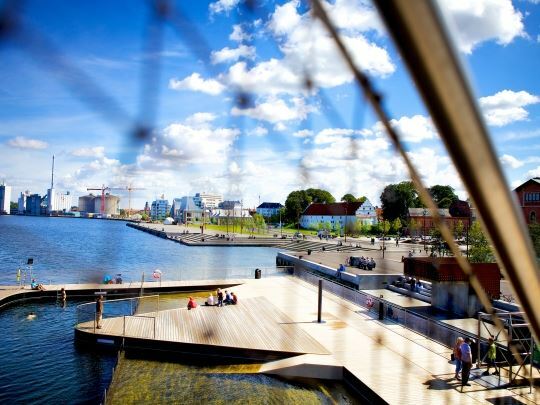 Here you'll find everything from rollercoasters, childrens playground to Denmark's biggest water park. Remember when the entrance fee is paied, all rides and the Aquaparken is free all day! 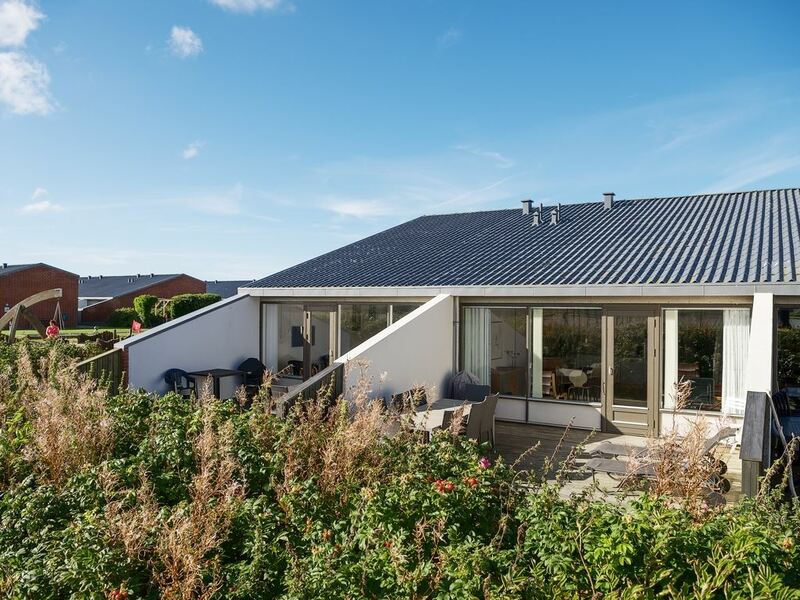 Landal Grønhøj Strand is Green Key certified! This is the international quality mark for sustainable businesses in the hospitality sector. As well as looking after our guests' comfort and making sure the quality of their stay is excellent, we also do our bit for nature and society.